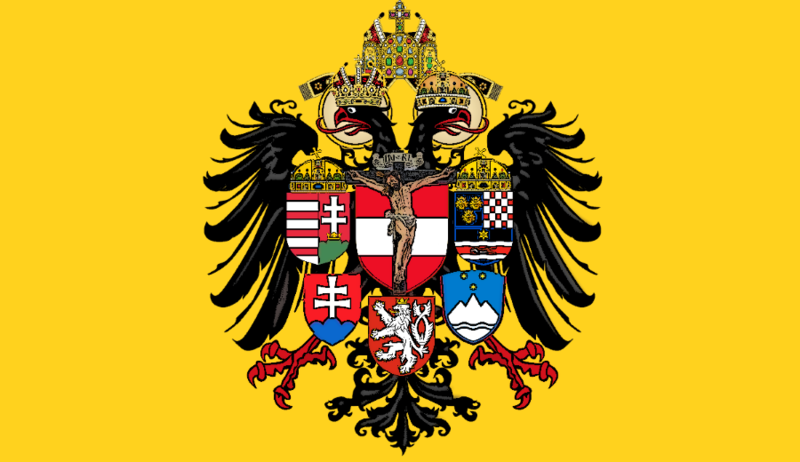 People forget that even an ideal realm with such sacred foundations as the Holy Roman Empire, with an emperor who was personally holy such as Henry II, still remains something this-worldly and earthly. 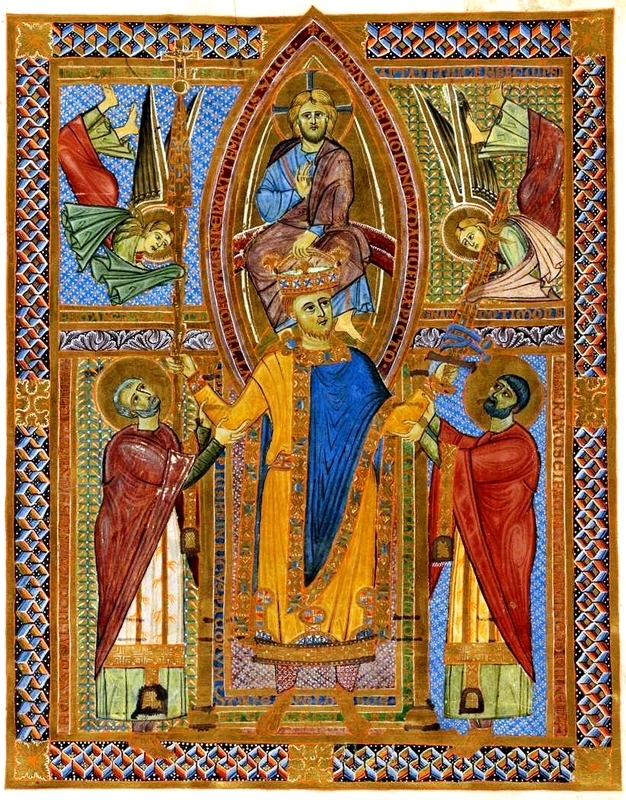 The Church rises infinitely above this realm, since she is essentially supernatural. As the unity of the Church triumphant, suffering, an militant, she connects the world to come with this world. The focal point must never be shifted to the extent that too much is expected sub specie æternitatis from an earthly realm. In building up the earth one should bring in neither too little theology nor too much theology.